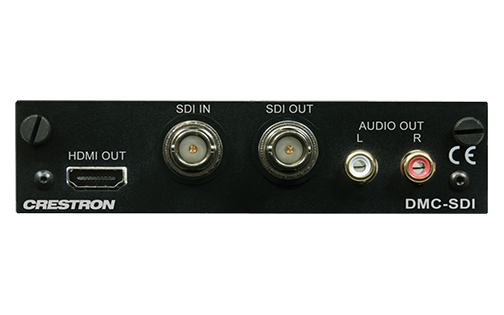 HDBaseT® Certified 4K DigitalMedia 8G+® Input Card for DM® Switchers. 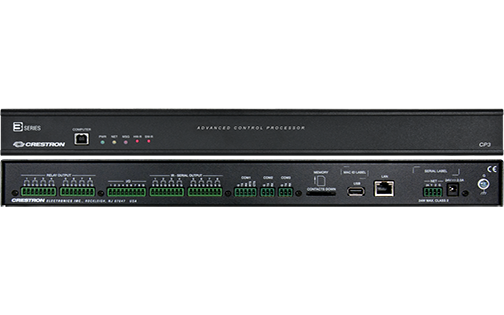 Provides a single DM 8G+® or HDBaseT® input for any DigitalMedia™ Switcher with modular input card slots. 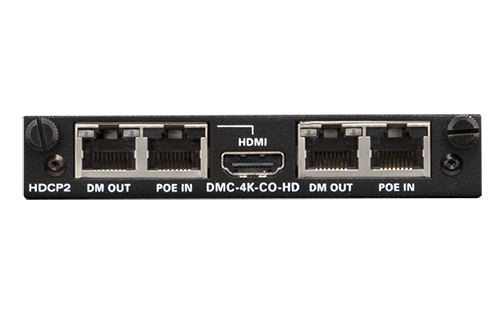 Handles 4K and Ultra HD video resolutions. 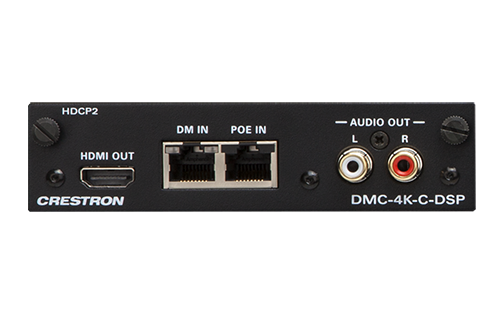 The DMC-4K-C is an input card designed for use with any card-based Crestron® DigitalMedia™ Switcher. 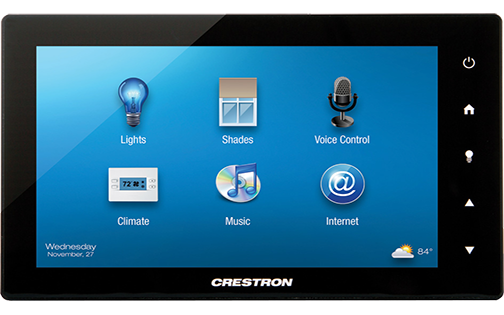 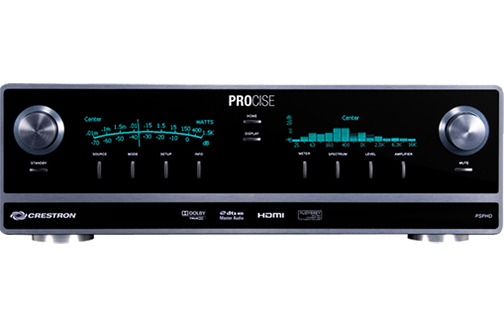 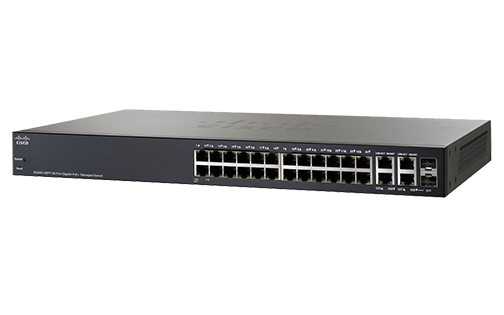 It provides one DM 8G+® input, with complementary HDMI® pass-through and analog audio outputs. 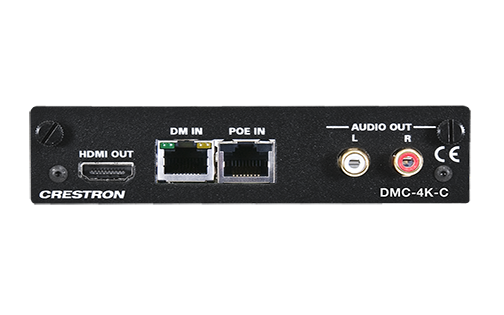 The DM 8G+ input enables the connection of a DM 8G+ transmitter, the output of another DM® switcher, or an HDBaseT® certified source, using a single CAT type twisted pair cable. 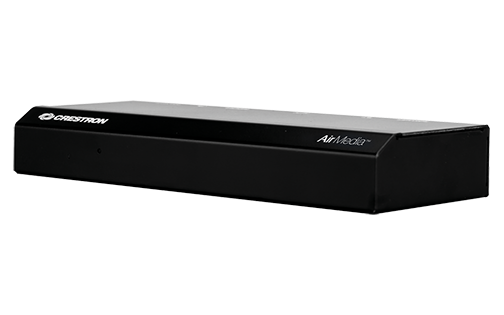 Power over DM (PoDM) is supplied through the same connection, providing a centralized power source for PoDM compatible transmitters.